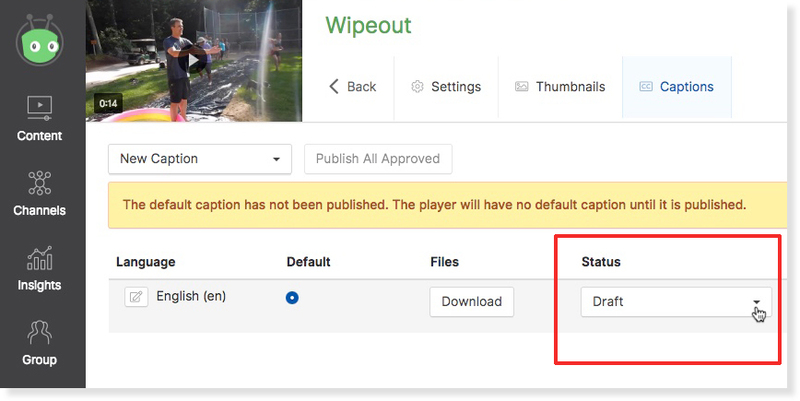 When the Vidyard integration is used and postback captions enabled, captions will be sent back to the Vidyard asset and published automatically. 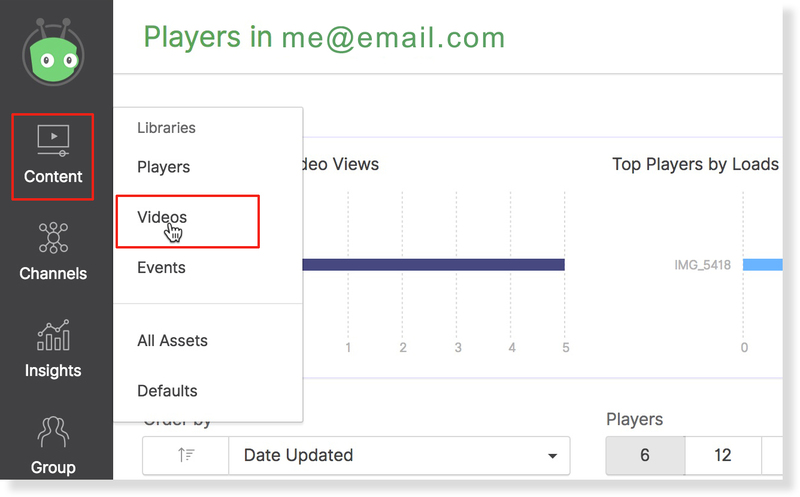 However, if edits are made within your 3Play Media account after the initial postback, the closed captions are sent back to Vidyard but are in the Draft state. Follow the steps below to release the updated closed captions from the Draft state from within Vidyard. Once edits have been made to the file within the 3Play Media account system, be sure to click Save followed by the Finalize File button. Clicking Finalize will send the updated version of the closed captions back to Vidyard and put the captions in the Draft state. See more information regarding the Edit Transcript feature. Hover over the video associated with the edited closed captions file and click the Captions button once it displays. 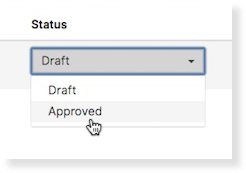 Locate the Status dropdown menu and change the state from Draft to Approved. Once the captions are in the Approved state click Publish All Approved.